Abhiraj Bhal thinks that the term ‘hyperlocal’ is overused. In fact, according to him, the term might even be abused. Abhiraj Bhal would know what he is talking about, since he is the co-founder of hyperlocal startup UrbanClap, which he launched along with Raghav Chandra, Varun Khaitan on November 10, 2014. An IIT Kanpur and IIM Ahmedabad graduate, Abhiraj Bhal, left his illustrious career as a consultant at The Boston Consulting Group to embark on the exhilarating journey of entrepreneurship. For the uninitiated, UrbanClap is a mobile marketplace for on-demand local and home-based services in up to 97 different categories including beauty services, photographers, electricians, home cleaning & repairs, yoga & guitar instructors, etc. With his eyes set on bolstering growth and expansion, Bhal currently handles operations and service provider on-boarding at UrbanClap. The marathon running and sky-diving enthusiast admittedly falls back on his past experience as an advisor to Fortune 500 companies in Germany, India and Southeast Asia to do it all. 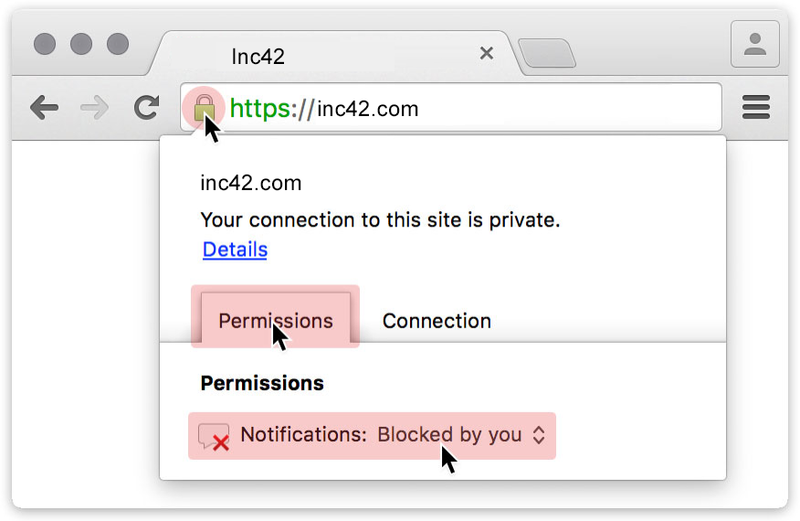 We at Inc42 recently conducted an AMA discussion with the man himself.